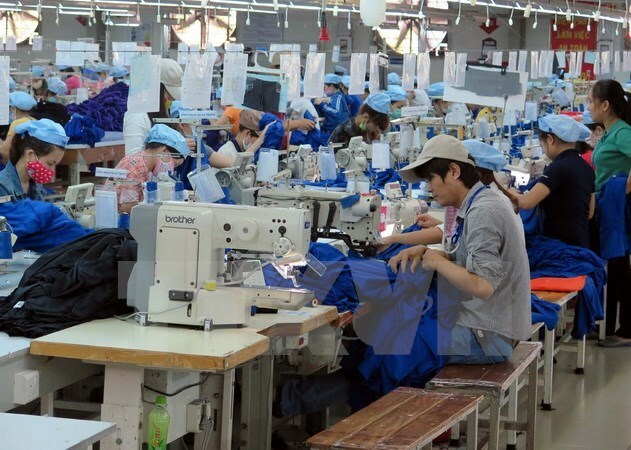 Quang Tri (VNA) – The central province of Quang Tri has granted investment licenses to 12 projects with a total capital of nearly 2 trillion VND (88 million USD) since the beginning of 2017. So far, the province has attracted 316 projects worth more than 68 trillion VND (nearly 3 billion USD), of which 208 were put into operation. According to Tran Doan, head of the provincial management board of economic zones, 20 more projects worth over 82 trillion VND (3.6 billion USD) will receive investment licenses in the time to come. Local leaders have organised many working delegations to promote investment and worked with strategic investors to attract these projects so as to foster socio-economic development, generate more jobs and increase the locality’s budget collection. The province has cut down the number of small projects which require large land areas and cause environmental pollution. Attention has been paid to improving its investment climate by building an attractive, open and transparent environment.